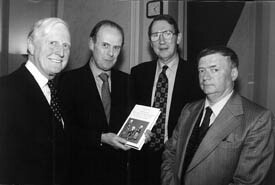 The Irish Legal History Society was formally inaugurated at a reception held in the Provost’s House, Trinity College Dublin, on 12 February 1988 in the presence of the Chief Justice of Ireland, the Hon. Mr. Justice Finlay, and the Lord Chief Justice of Northern Ireland, the Rt. Hon. Lord Lowry. 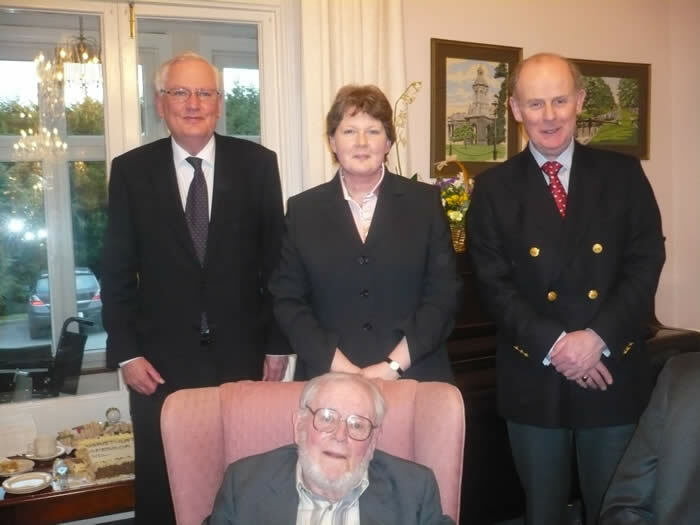 In February 2013 the Society celebrated its 25th anniversary by returning to the Provost’s House. Launch of A.R. Hart’s A history of the king’s serjeants at law in Ireland in 2000. 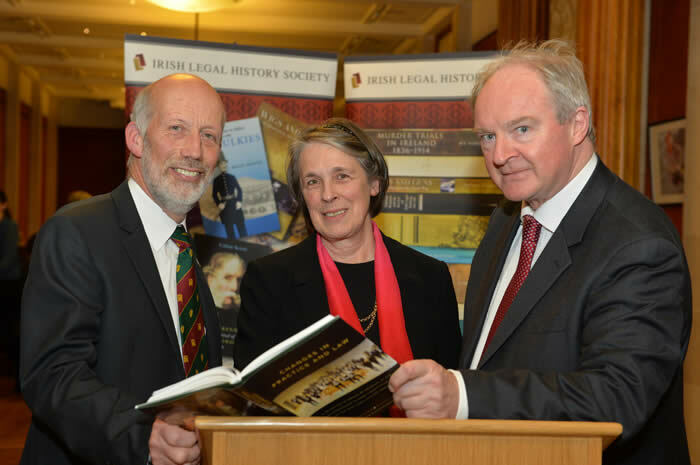 Under the continuing patronage of the two Chief Justices, the Society is supported by members throughout Ireland and abroad, including members of the judiciary, practising lawyers, academic lawyers and historians. 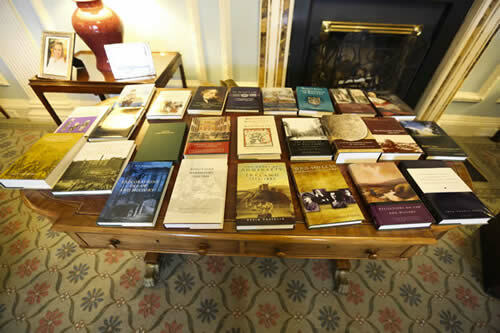 Any person with an interest in Irish legal history is cordially invited to apply for membership.